According to new report,Coffee prices continued to decrease in the word market.The report noted that “the decline in prices of coffee was mainly explained by carried over stocks and high production in Brazil and Vietnam”. Brazil remains the largest coffee exporting nation, however Vietnam tripled its exports between 1995 and 1999 and became a major producer of Robusta seeds and another bulky producer is Indonesia. 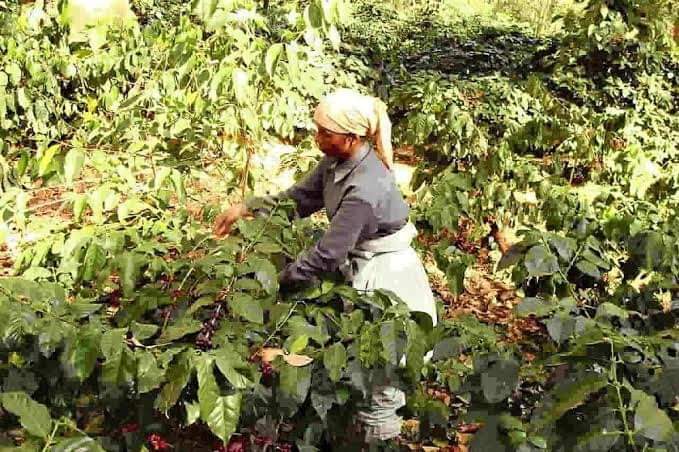 The report has showed that Robusta coffee prices were down by 16.1 per cent to $1.9 per kilo in December 2018, from $2.2 in December 2017 while Arabica Coffee prices fell by 11.7 per cent to $2.9 from $3.3. Consequently, month on month prices of coffee have decreased on account of excess supply in the world market. A kilo of Robusta coffee price were down by 7.1 per cent in December 2018 to $1.7 from $1.8 in December 2017 while Arabica coffee prices were up by 7.3 per cent to $2.8 from $3.0 on the period under review. Why has the coffee price fallen so low?